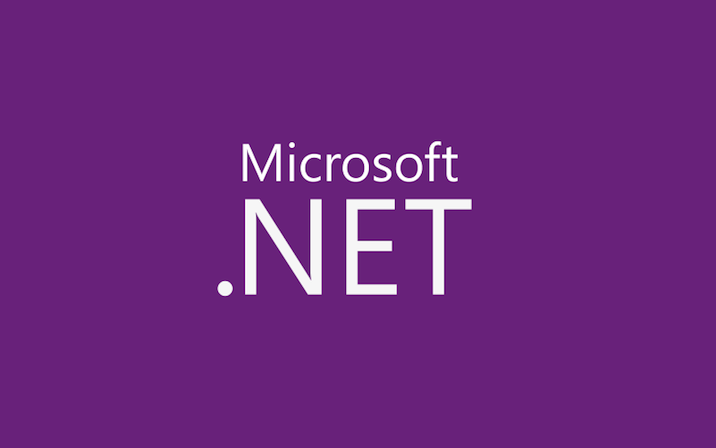 .NET 4 and Visual Studio 2010 saw the introduction of a wide range of new support for parallelism: the Task Parallel Library (TPL), Parallel LINQ (PLINQ), new synchronization and coordination primitives and collections (e.g. Boby George and Pooja Nagpal – testers on the Parallel Computing Platform team responsible for the parallel programming support in .NET 4- built a parallel spell checker algorithm and used the Concurrency Visualizer to analyze and improve the performance and scalability of their implementation. We’ve been very excited about the new debugging windows in Visual Studio 2010, namely Parallel Tasks and Parallel Stacks, as well as the newly revamped Threads window, and thus we’ve talked about them quite a bit. The new parallel debugger windows in Visual Studio 2010 (Parallel Tasks and Parallel Stacks) have had many fixes and updates. I have refreshed the existing content and also added new material for Beta 2.